Hey y‘all! 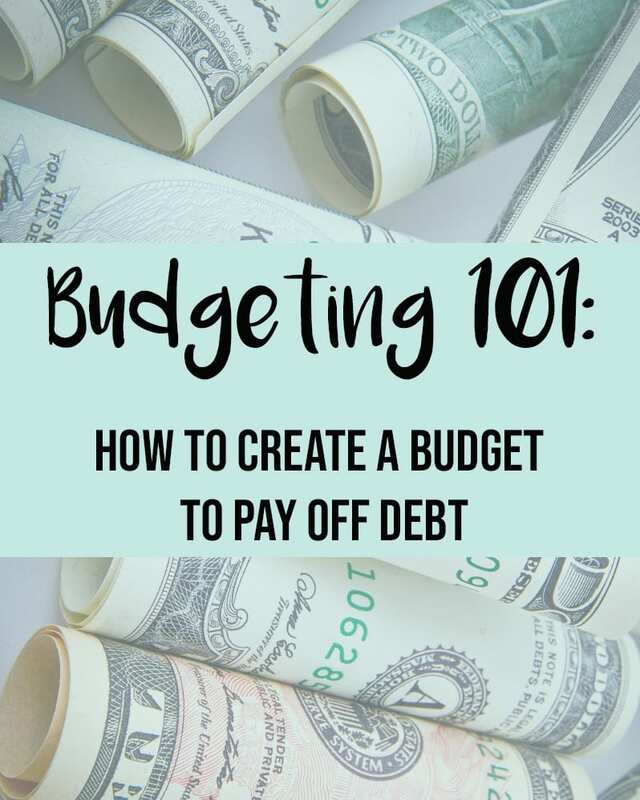 This is a topic I have wanted to get into ever since budgeting became a big part of my life. I am what most call a “spender”. I love buying new things, and for a long time I felt the need to “keep up with the Joneses”. Last year in September, after my account over drafted by $600 and I racked up $3000 worth of credit card debt, I hit rock bottom. I didn’t tell anyone how much I was struggling financially. I kept it to myself because I was so ashamed. I was an adult. I should know better. I knew I needed to make a change, and quickly. While listening to a podcast about finance, I found the book The Recovering Spender. This book was all about how the author, Lauren Greutman, got herself into thousands of dollars in credit card debt and how she got out of it. The book spoke to my soul. I knew the first thing I had to do was figure out exactly how much debt I had, and how to get out from that hole. So I started researching, and I found Dave Ramsey. His system for getting out of debt, and creating financial stability, is definitely not rocket science, but it works. Honestly, step one to get out of debt should be read Dave Ramsey’s book The Total Money Makeover. I did his method mostly but with some tweaks based on my lifestyle. I’ll mention how I differ from his plan as we go along. Anyways, the first thing I did was open up every account I have on my computer (credit cards, car lease, debit card, savings) and calculate all of my assets and my debt. At that time I had 3 credit cards, one car lease, one investment account, one savings account, and one debit account. I had $3000 of credit card debt between those accounts, $3000 left owed on my car lease, and $3500 in my savings. I know this does not sound like a lot of debt. Some people have much much more than that, but for me, it felt daunting. I couldn’t fathom how I had let myself get to that point, but this is the most important part of the budgeting process. Laying it all out, and finally facing the problem head-on, puts things into perspective very quickly. Go through last month, write down all of your expenses on a sheet of paper and categorize them by what they are. When I first started I used Food, Entertainment, Toiletries, Dog, Bills, Debt, Rent, and Clothing. (I have a full breakdown of my budget in my email course! See below) Add up how much you spent on each category, and then give yourself a realistic budget of how much to spend for each in the upcoming month. I suggest when starting out to not limit yourself too much. This is another way I differ from Dave Ramsey. If you’re a spender like me, closing that fence in too quickly can feel suffocating, and not sustainable. I now have a budget that is much smaller than it was when I first started, but I know when I first started this would not have been realistic for me. I’m going to stop here for today. This first two steps are extremely overwhelming, and I think that’s enough for one day. After subscribing, you will receive daily emails of my step-by-step budgeting breakdown with everything you need to start your budgeting journey! I even include what my budget breakdown is now that I’ve been on the budgeting journey for five months!